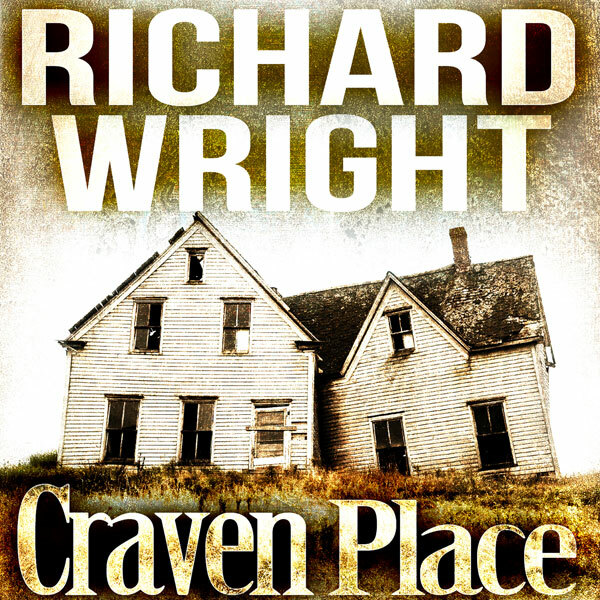 I’m pleased as punch to announce that you can now download the full audio book of Craven Place from Amazon, iTunes, and Audible. It’s the unabridged text of my novel read and produced by actress Kathy Bell Denton. If you’re in the UK you can buy a copy here, and if you’re in the US you can get it here. The audio book is available wherever Amazon is, basically, so a quick search at your local incarnation of the online megalith should bring it right up. The same applies to Audible.com and iTunes. This has been a tremendously entertaining project to work on, thanks to Kathy. Much of the graft on her part has happened during after and after move back to Scotland, while my end of the project has been mostly listening, nodding, and throwing her the odd comment when something jarred. And I’ve really enjoyed listening to it. Kathy has an immediately beautiful voice, and brings a level of class to the reading that’s made me hear the story in a new light. At first, I’ll confess, I was oddly defensive about hearing somebody else’s voice (rather than the one in my head) delivering the tale. After about three chapters she became the voice of the book though, and I was able to relax and accept it. As soon as I did that, I began looking forward to hearing how she would handle a new character, or a critical moment, or a change in tone. One thing about the book that I’d forgotten, because my own inner voice had downplayed it, was how theatrical this little novel is. In particular, the characters are more colourful than I normally strive to present. I’m no hyper-realist, but my novels have usually pushed something semi-real up against something extraordinary to see what would happen. Craven Place is almost the opposite – larger than life characters converge on a tiny, mundane place and give it a different sort of life. Kathy captures those characters joyously. Anyway, it’s done now, and available to buy. If you enjoy listening to your books instead of reading them, do check it out – or if you’ve already read the book and know somebody else whose commute might be made less stressful by repeated visits to a spooky little house in the middle of nowhere, then please let them know it’s there. Kathy is a truly gifted artist and I will buy a copy of her reading of your book because I’m sure it’s superb. Bravo to you both!